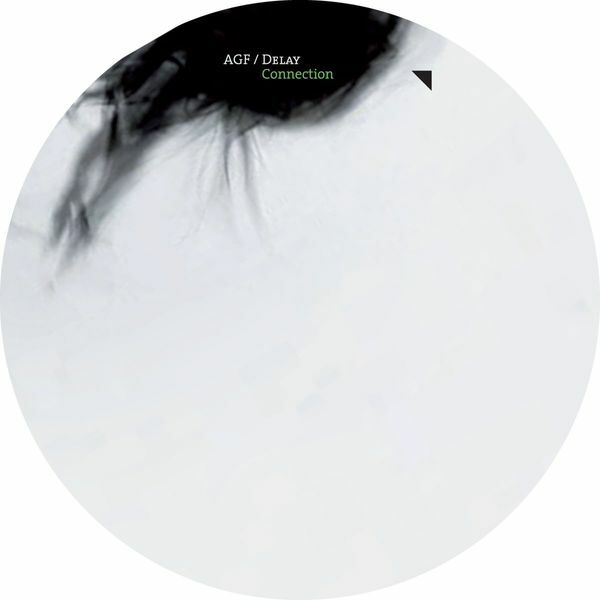 A selection of remixes based on the Vladislav Delay and Antye Greie production 'Connection', lifted from their Symptoms album. The Heartthrob remix keeps the tone reductive and primal ina glossy, hi-tech sort of fashion, making for an especially elegant six minutes or so. The Fritz Zander remix up next is a little less in-keeping with the steely modernism of the original, although there's an added springiness in the beat. Deviating slightly from the 4/4 dancefloor-baiting tendencies of elsewhere, the CLP remix is a little more poppy in its formatting, bringing flashier, more blustrous beats to the track and leaving the AGF vocal in place without excessive chopping and splicing. A selection of three Kiki remixes take up an entire half of the tracklist though, with a dub remix and two longer, vocal mixes bringing a more soulful, bassline-generated funk to proceedings.